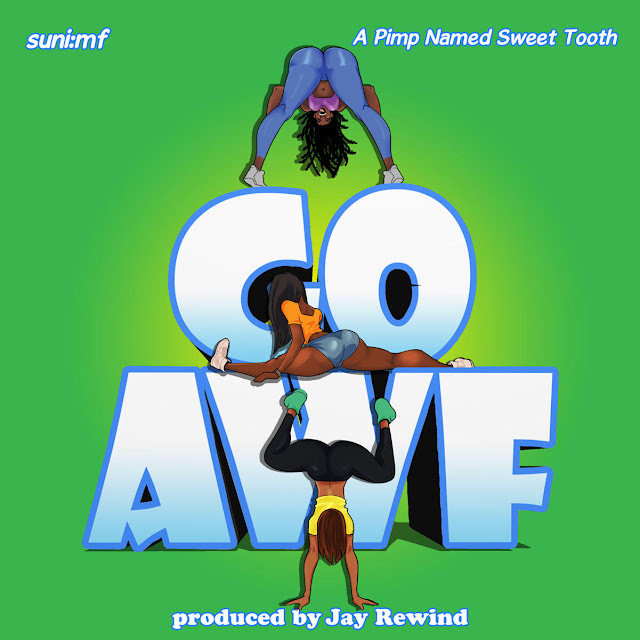 suni:mf releases summer hit "Go AWF" feauring A Pimp Named Sweet Tooth (formally known as Messiah Da Rapper). #GoAWF is the perfect summer song that will guarantee to get you moving and up out your seats! "Go AWF" is produced by Jay Rewind.